20 Kansas Athletes to Look Out for this Outdoor Season! There are athletes that are going to shine so bright that you won't want to miss in Kansas track & field action. 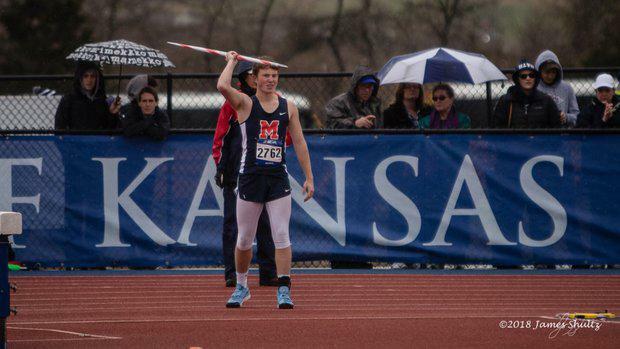 Go through the pages to see who the Kansas Milesplit team believes you should keep your eyes peeled for this 2019 Kansas outdoor season.